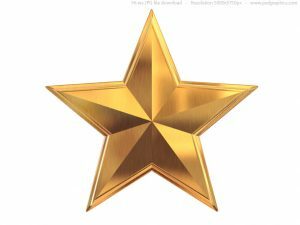 Down to the Wire: Nomination Deadline is Sunday, July 22nd! The Nomination Deadline for the 2018 Childfree Person of the Year and Childfree Group of the Year is around the corner…Deadline is July 22nd! Have a nomination in mind? Now is the time to do it! To find out how, just click the “How to Nominate” tab above. If you have someone in mind that you’d like to nominate for the 2018 Childfree Person of the Year, or a group you’d like to nominate for the Childfree Group of the Year, do it now! Who are Your Childfree Role Models? 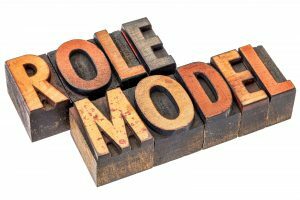 As a life, leadership and executive coach, I understand the importance of having role models or mentors during the course of your life. These are the people that guide you, inspire you, and have strengths or attributes you admire and want to develop. Without these role models and mentors it’s sometimes difficult to imagine yourself doing something or achieving something you secretly desire. Without these real-life examples, it’s difficult to imagine yourself doing something beyond your current reality. Alternately, when we have these people in our lives we can begin to believe that if they were able to do it then there’s a good chance we can too. [Read more…] about Who are Your Childfree Role Models? 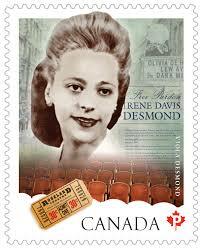 When I reflect on inspirational women without children, Viola Desmond is one of the first to come to mind. As a Canadian, I’m ashamed to admit that I didn’t know about this civil rights trailblazer until earlier this year. Her refusal to give into racial segregation happened almost a decade before Rosa Parks (another civil rights hero who had no children) made a similar stand. 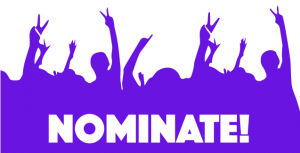 Nomination Rules: [Read more…] about Let the 2018 Call for Nominations Begin! 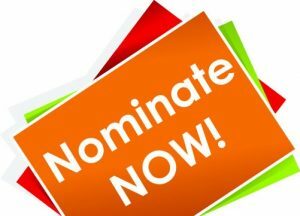 On June 25, the nominations for the 2018 Childfree Person and Group of the Year will begin, so start thinking about who you want to nominate this year!